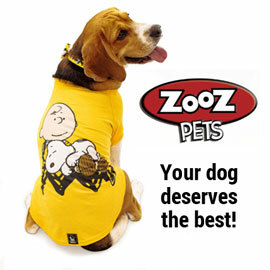 Extra Snoopy Savings! Shop our sale items to find discounted deals on vintage Peanuts memorabilia. 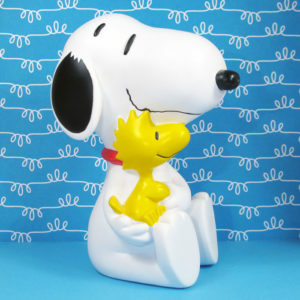 Snoopy Silver Plated Coin Bank/Lennard 8x3x3.5/Metal Material. VINTAGE ORIGINAL 1971 SNOOPY JOE COOL BANK, 6.5"